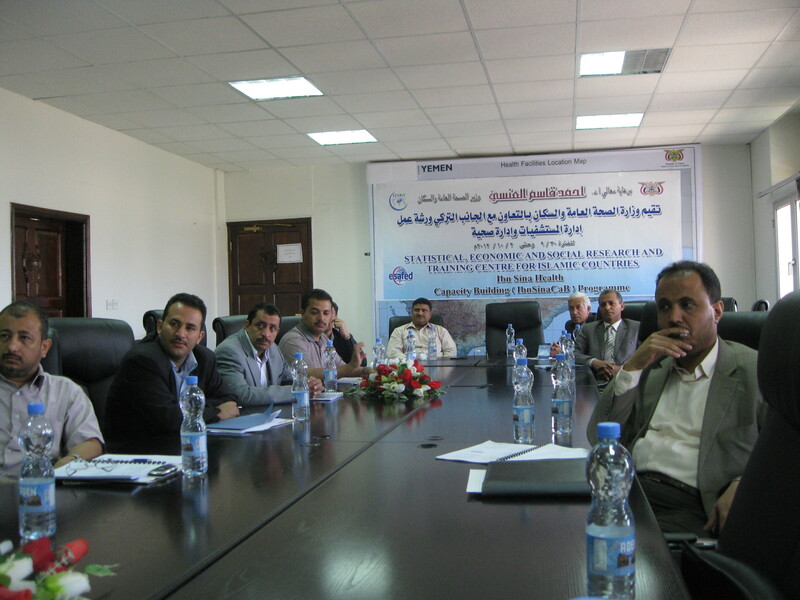 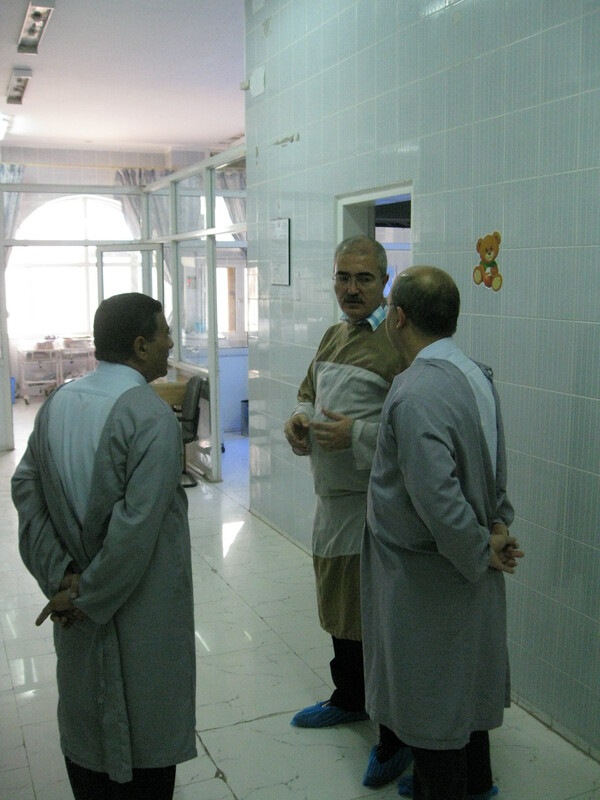 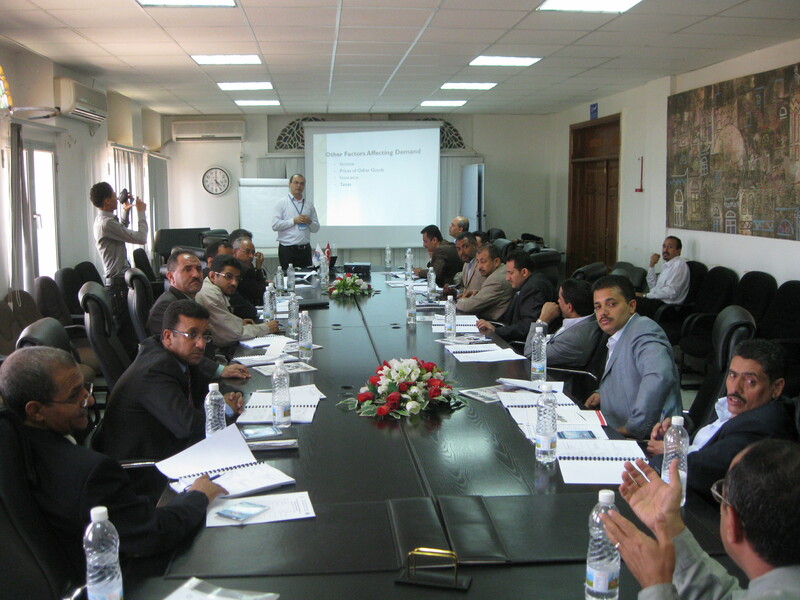 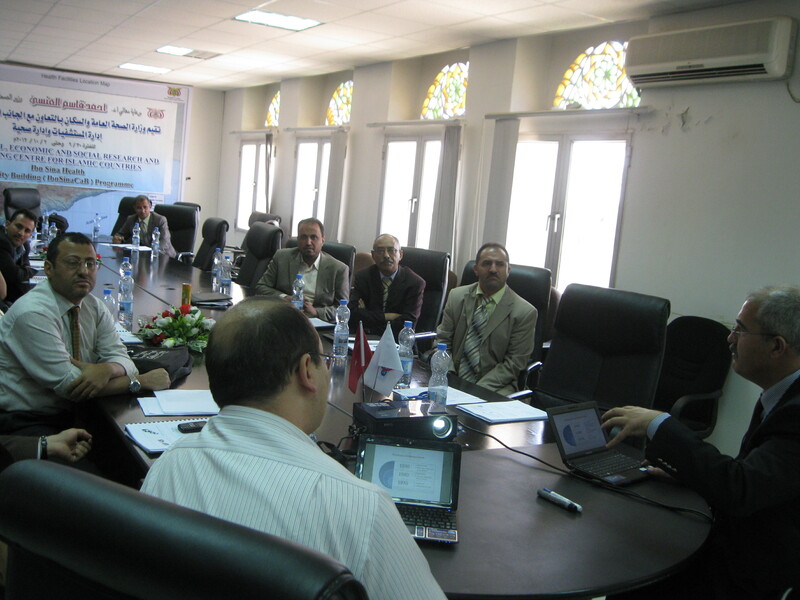 Statistical, Economic and Social Research and Training Centre for Islamic Countries (SESRIC) organized the second phase of the training programme on “Hospital and Health Care Facilities Management and Administration”, in collaboration with Aegean International Health Federation, at Ministry of Health of Yemen on 28 September-02 October 2012. 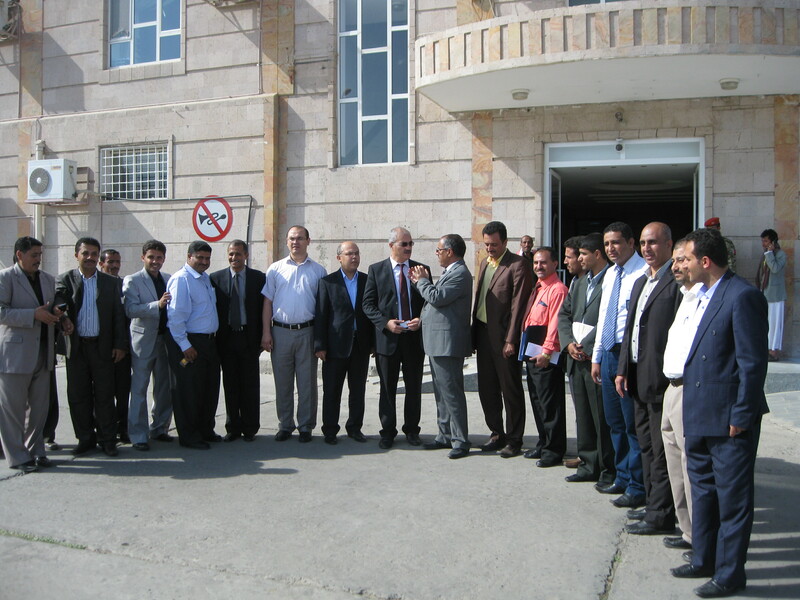 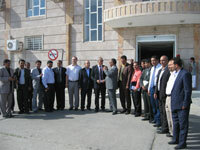 The training programme was provided by the members of Aegean International Health Federation namely Assist. 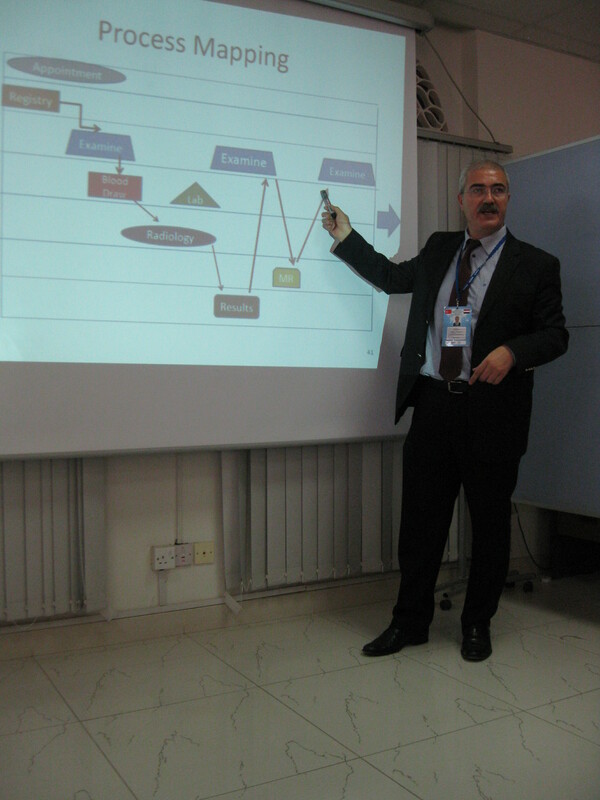 Prof. Abdülkadir Civan, Gediz University (Turkey), Faculty of Medicine Assist. 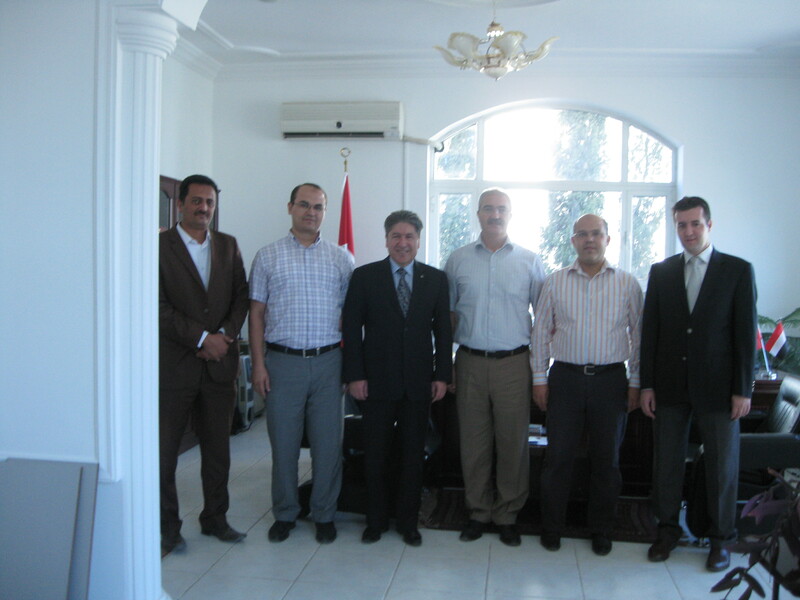 Prof. Ali Coşkun, Fatih University (Turkey), Faculty of Economics and Administrative Sciences and Dr. Ali Iravul, Deputy Director, Izmir Health Directorate. 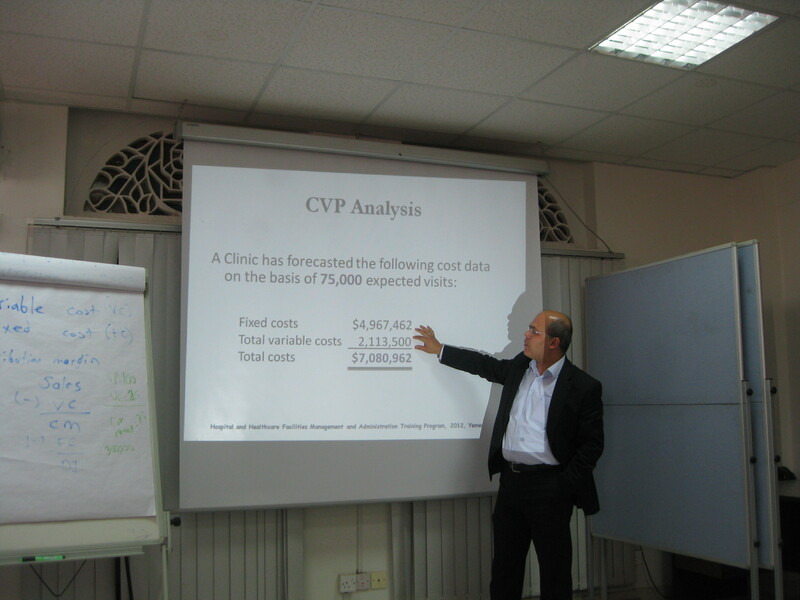 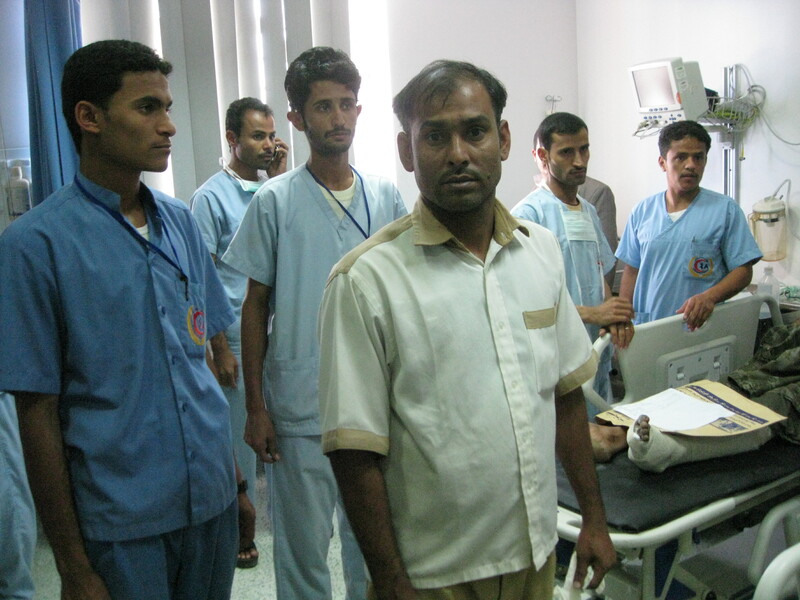 The course was designed for healthcare managers and hospital administrators. 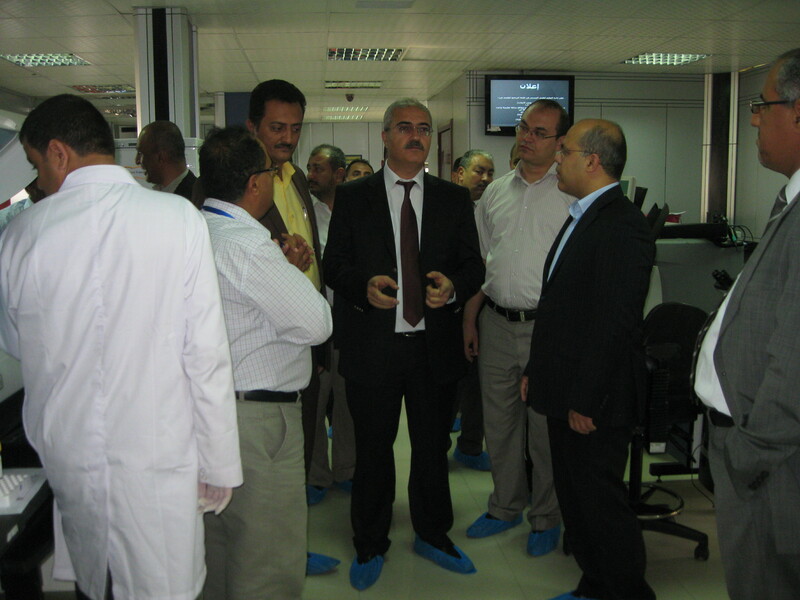 The course aims to improve participants’ professional knowledge in the field of health care management and operations, increase their efficiency and maximize the rational use of resources.